Use these tips to be a successful dividend investor. Knowing that investors derive the most benefit from dividends over long-term time frames, a common misconception about income investing is that is merely buy-and-hold investing. Buy a dividend stock, let the power of those dividends go to work for the portfolio and hold the stock for a long time is how many investors view income investing. However, there are several good, viable options for approaching dividend investing for investors to consider. Broadly speaking, it is often a positive sign that a stock pays a dividend. Over time, dividends play a vital role in a portfolio's total returns. Still, investors can do better than finding stocks that simply pay dividends. An excellent way of juicing a portfolio's overall returns is to find those stocks that consistently increase their dividends. 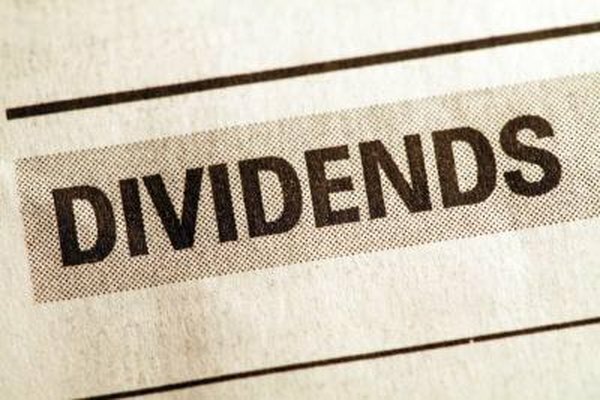 According to a study by RMB Capital Management, research suggests that shares of companies that steadily increase their dividends handily outperform their counterparts that pay dividends but merely hold the payout constant over time. Investors looking for companies with long track records of dividend growth should consider the consumer staples: health care and telecommunications sectors among others. Importantly, dividend growth can be a feature of both high- and low-yielding stocks. Remember that a company's dividend yield is its annual dividend divided by its current share price. For example, if a company pays a dividend of $5 per year and currently trades at $100, its dividend yield is 5 percent. Most professional investors call dividend yields "high" in the area of 4 percent or 5 percent or higher. There are times when high-yield investing can be quite profitable. Examples include when the market has allowed a solid company to fall too far too fast. Remember, yields rise when prices fall. High-yield investing has also proved profitable after extended periods of market declines. On the other hand, high-yield investing is not for everyone, and not all high-yield stocks are good companies. Remembering that yields rise when prices fall, investors should also note that oftentimes a stock's price declines for a reason, and the reason is rarely positive. Investors that opt to eschew high-yield investing can still win with dividends. Perhaps the best way of doing so is to seek out those companies that usually sport dividend yields that are not necessarily high, but still well above U.S. Treasuries, CDs and money market accounts. The next step is to add the dividend growth component. It may not sound exciting to be invested in a batch of companies that yield 2.5 percent, 3.3 percent or 3.8 percent. However, when consistent dividend growth is factored into the equation, investors' long-term returns become quite exciting indeed. Every investor has different levels of risk tolerance. Some are more than happy to have an entire portfolio of high-yielding stocks. Others prefer to play things more conservatively, allocating their capital to a batch of stocks with an average yield of 3 percent or so. The most critical takeaway is that regardless of which avenue investors travel, dividend growth must be part of the equation. Fortune: Are Dividend Stocks In A Bubble?